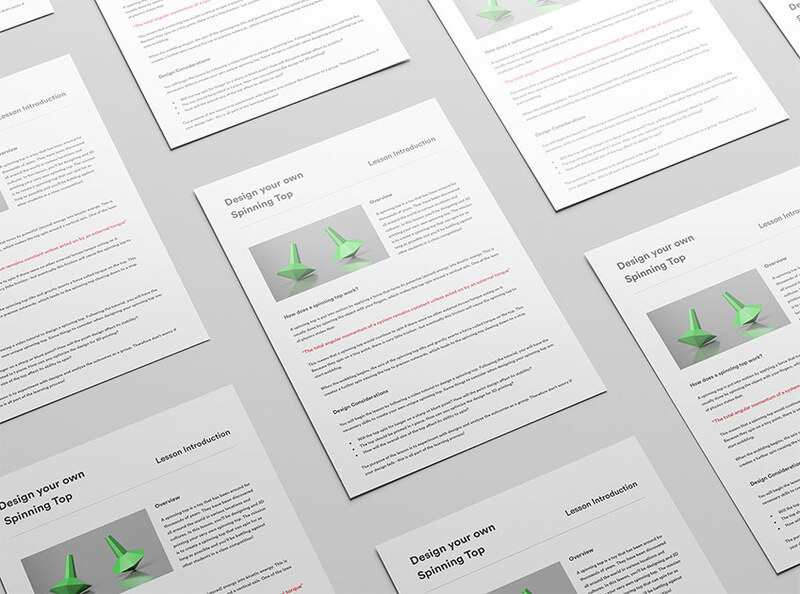 In this 2-part lesson, students will be designing and 3D printing their own unique spinning top. During the lesson they will experiment with demonstration models and make design decisions on how they intend to improve the design and aesthetics of the demonstration models. 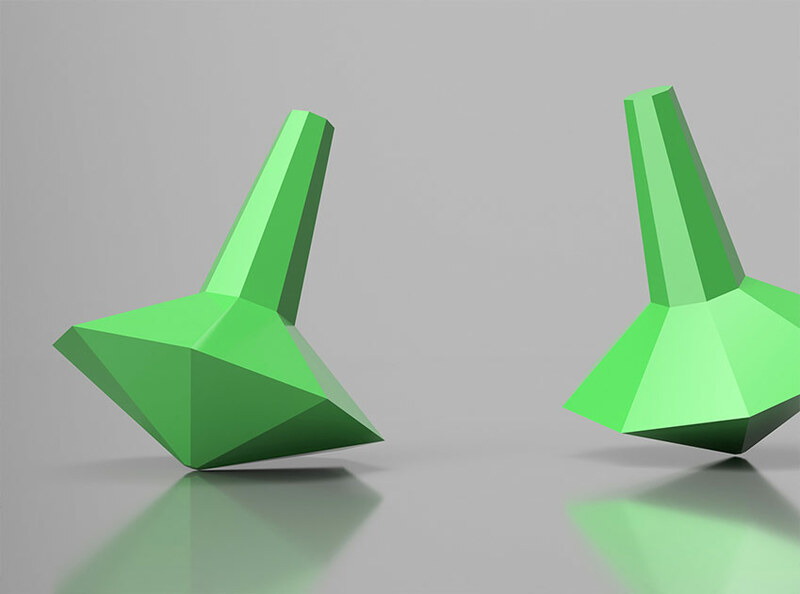 In the main part of the lesson, students will follow an instructional video to design a spinning top. Using the skills learnt in the tutorial, they go on to design their own unique spinning top, which will be used in the class competition in lesson 2! The lesson can be incorporated into the study of maths, physics, computing, art & design and design technology. The material can be adapted for ages 8-15. The curriculum is aligned to NGSS, CCSS and UK National Curriculum standards. A comprehensive list of standards met is included in the lesson platform.